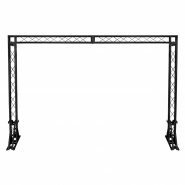 This all-in-one truss solution is ideal for mobile entertainers, bands and rental companies. 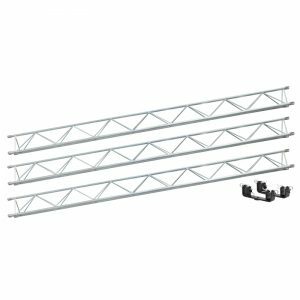 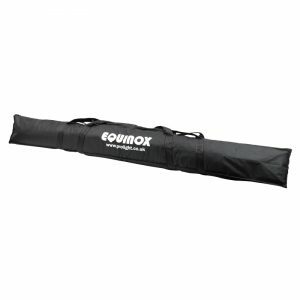 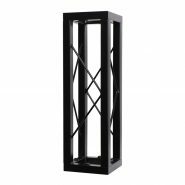 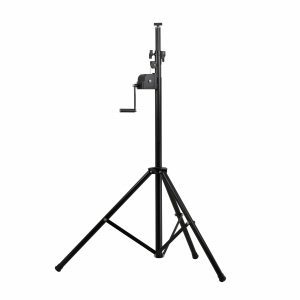 Supplied with two wind-up stands, truss supports and three pieces of mini trussing which can be easily connected with the included quick-connectors. 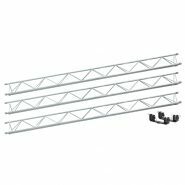 The total width of the system is 6.0m but the system can be also used at 2.0m and 4.0m variants.